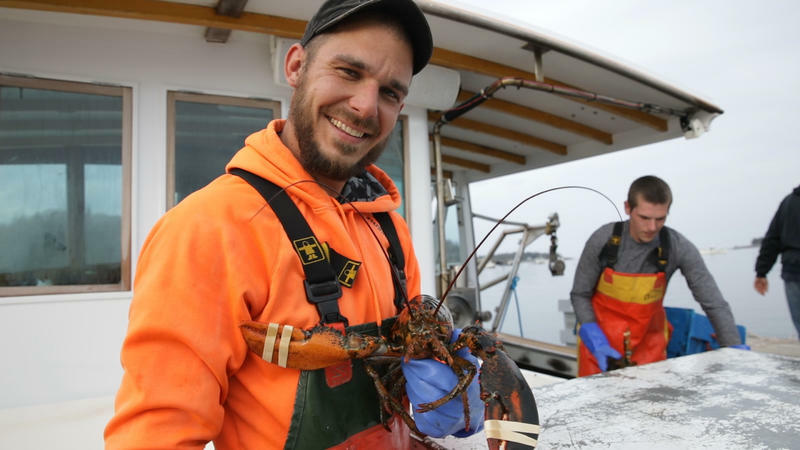 CUTLER, Maine - A scientist with the University of Maine says the discovery of baby lobsters in the deep waters off of eastern Maine could be good news for the lobster fishery. PORTLAND, Maine - A key ocean management panel has shot down a plan to try to preserve southern New England's lobster population with new fishing regulations. An arm of the interstate Atlantic States Marine Fisheries Commission voted against proposed new restrictions on Tuesday. Members of the panel say they don't feel the proposed measures would go far enough to rebuild the lobster population, which is suffering due to warming ocean temperatures. BUZZARDS BAY, Mass. - A plan to try to preserve southern New England's lobster fishery could come up for a vote in May. The interstate Atlantic States Marine Fisheries Commission has been working on a plan to stave the decline of the lobster fishery in Connecticut, Rhode Island and southern Massachusetts. The population of lobsters has dwindled in those areas as waters have warmed, though they remain plentiful off of Maine and Canada. ROCKPORT, Maine - The Maine Lobstering Union has voted to spend $4 million to buy a lobster business in a move members hope will give fishermen a bigger share of profits. The union voted Saturday to buy the wholesale side of the Trenton Bridge Lobster Pound in Trenton. The Portland Press Herald reports that the pound includes a tank that can hold up to 180,000 pounds of lobster. ORONO, Maine - Researchers are testing a technique they say could determine the age of lobsters. 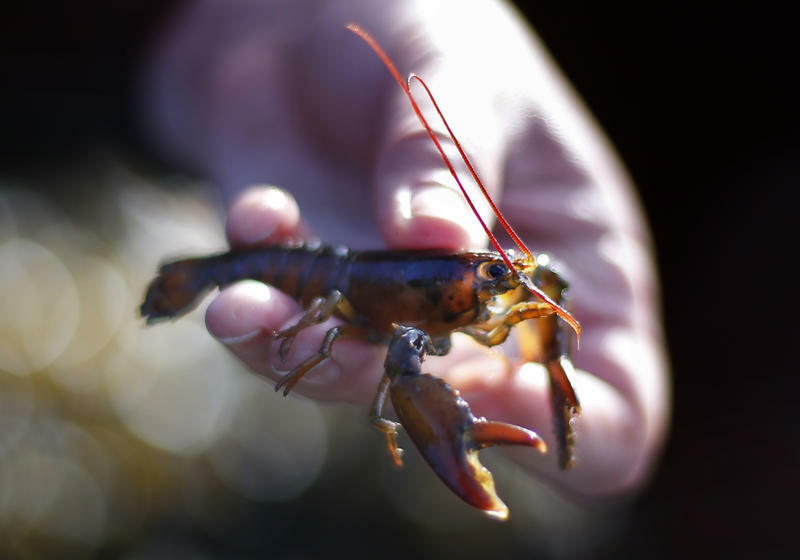 PORTLAND, Maine - Baby lobsters might not be able to survive in the ocean's waters if the ocean continues to warm at the expected rate. That is the key finding of a study performed by scientists in Maine, the state most closely associated with lobster in the U.S. The scientists found that lobster larvae struggled to survive when they were reared in water 5 degrees Fahrenheit warmer than the current temperatures typical of the western Gulf of Maine. PORTLAND, Maine - New restrictions might be proposed for southern New England's lobster fishery as it deals with a steep decline in population. The Atlantic States Marine Fisheries Commission is considering ways to save the lobsters and might cast a vote on Thursday. A report from the commission says that one way to slow the loss of lobsters could be to increase the minimum harvesting size for the crustaceans. BOSTON - The Massachusetts congressional delegation is questioning a push by the Swedish government to declare American lobsters an invasive species. Massachusetts' delegation has sent a letter to Secretary of State John Kerry and others saying the Swedish claim needs to be backed up with scientific evidence. AUGUSTA, Maine - The Obama administration is working to head off Sweden's push to ban imports of American lobsters to Europe.